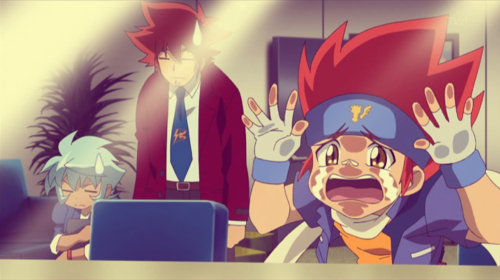 Pleeease, let Gingka battle. . Wallpaper and background images in the Beyblade Metal Fusion club tagged: metal fight beyblade gingka hagane hikaru hasama ryuusei hagane metal masters.